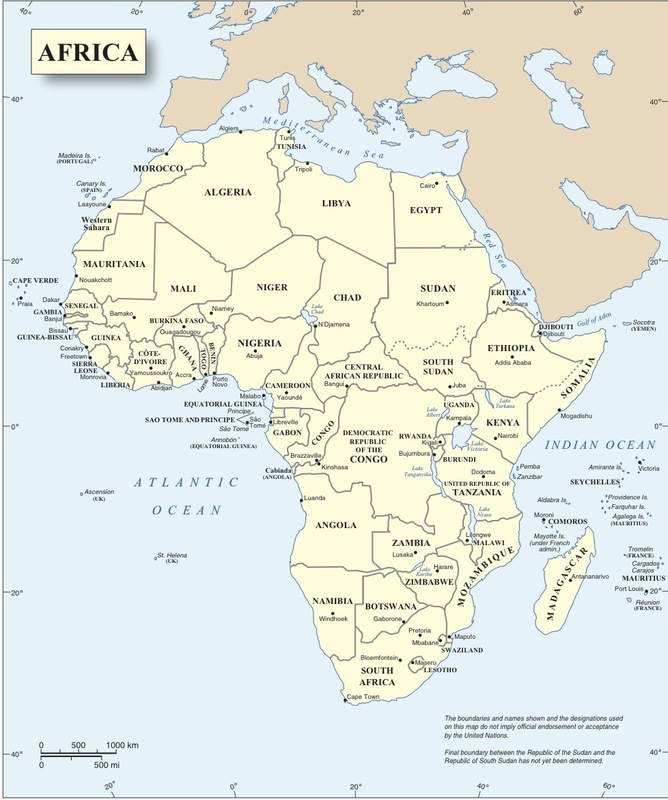 What does Africa look like to you? That was the question posed at the opening of the panel discussion “African Solutions to African Problems” at the Peace Islands Institute in New York in February. Attendees completed surveys that asked such questions as the numbers of countries in Africa and what they thought Africa should do to develop. The institute is collating responses into a wider report on the topic. The panel included ambassadors to the United Nations from four African nations; other UN ambassadors, including those from Zimbabwe and Spain, attended. Moderator Sharene L. Bailey, the African Union’s senior political adviser to the UN, said the theme of African solutions was a “timely choice.” She said the African Union charter emphasizes the African role in peacemaking and peacebuilding. This move towards a new shared responsibility followed the devastating events of the 1990’s in Africa including the Rwandan genocide and civil wars in Sierra Leone and Liberia. The new emphasis on partnership to tackle problems also has been seen in the development field where Bailey noted it has “shifted the paradigm from aid to partnership.” She cited successes including the 2001 New Partnership for Africa’s Development, the African Peer Review Mechanism, African Solidarity Initiative and the post-2015 development agenda chaired by Liberia. In his address, Gambia’s UN ambassador Mamadou Tangara offered a heartfelt assessment of Africa’s current position on the world stage. He described visiting South Korea and being extremely impressed by its dynamic economy. Then he was told that in the 1960’s South Korea’s economy was behind Ghana’s. He admitted feeling angry with Africa when he reflected on what South Korea has achieved in the intervening years compared with African development. T.A. Elias Fatile, senior counselor in Nigeria’s mission to the UN, raised a rye laugh as he spoke of the doctoral study he concluded on Africa: “I see it as a cup that is half full. … also it is half empty.” On the positive side, Africans are now launching local initiatives and local efforts. Peacemaking efforts in numerous countries on the continent are making real progress. Yet he acknowledged that corruption persists. To Fatile, “the story is changing, the narrative is changing” but Africa needs to address the causes, not just the symptoms of its problems. He questioned why nation building in some African countries leads to disintegration. However he reminded the audience that no solutions came to Europe overnight as it moved towards democracy. The Treaty of Westphalia in 1648 may have enshrined the concept of the nation-state in European affairs, but it took considerable time for European democracy as we know it to stabilize. And so in Africa it will take time, too. Nduhuura also highlighted the work of some African regional organizations in tackling conflict on the continent. Successes include fighting al-Shabab in Somalia, negotiating peace in Burundi, the Kampala talks on eastern Democratic Republic of Congo and the deployments in the Central African Republic and Mali. You can find out more about the discussion here. In looking at this issue, this comment in a major South African publication may be of interest.